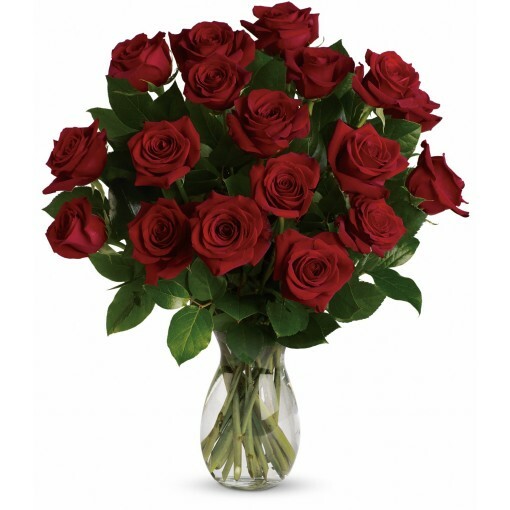 My True Love Bouquet Red Roses for Valentines Day by Aebersold Florist 812 945-2544 :: Valentine's Day Flowers - "Accepting Orders Now"
Your devotion, delivered. 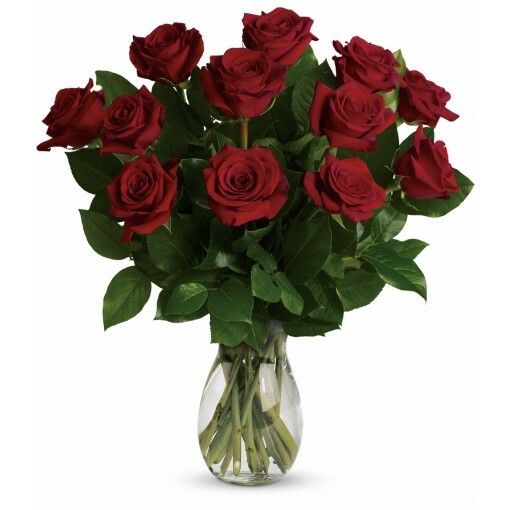 Surprise your special one at the office with this gorgeous arrangement of one dozen long stem red roses. 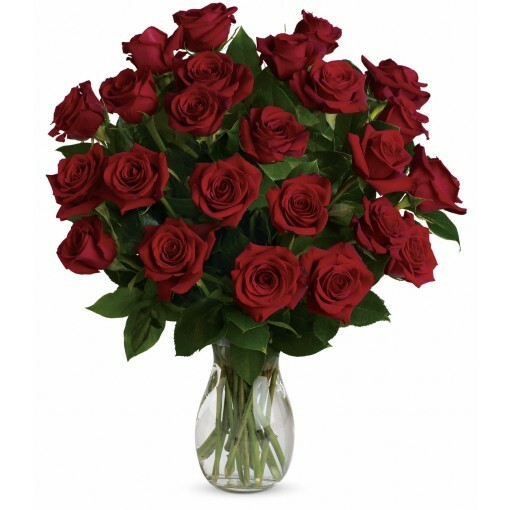 It's a timeless testimony of your love she won't soon forget. 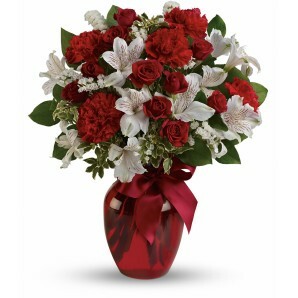 Call now to place order 812 945-2544.